See how much your home is worth based on a professional analysis. Meredith is longtime resident of the Houston area and came to her career in real estate 5 years ago, after 20 years in public accounting. She began her career a Register Real Estate Advisors and continues there today. 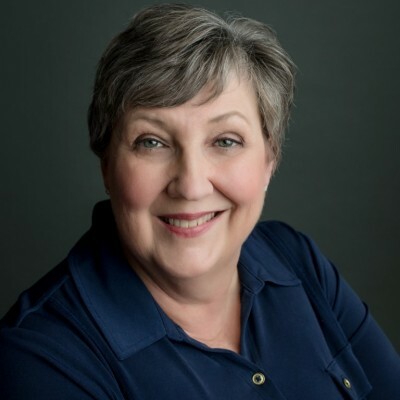 Meredith is a CPA, retired, licensed in Texas and during the course of her time as an accountant she was involved in many real estate transactions from both buyers and sellers perspectives. She has earned the designation of Accredited Buyers Representative and is also an Accredited Staging Professional. Meredith and Mitch, her husband of 43 years, raised their two daughters in Jersey Village and moved to Northampton in Spring 15 years ago. Meredith is on the social committee of the Homeowners Association and organizes the annual Breakfast with Santa event for the HOA. She enjoys spending time with family and friends and getting to know her neighbors and community. Meredith and Mitch are members of The Woodlands United Methodist Church. They participate in ballroom dancing events where they dance together as an amateur couple. She also enjoys spending time camping, hiking and kayaking.